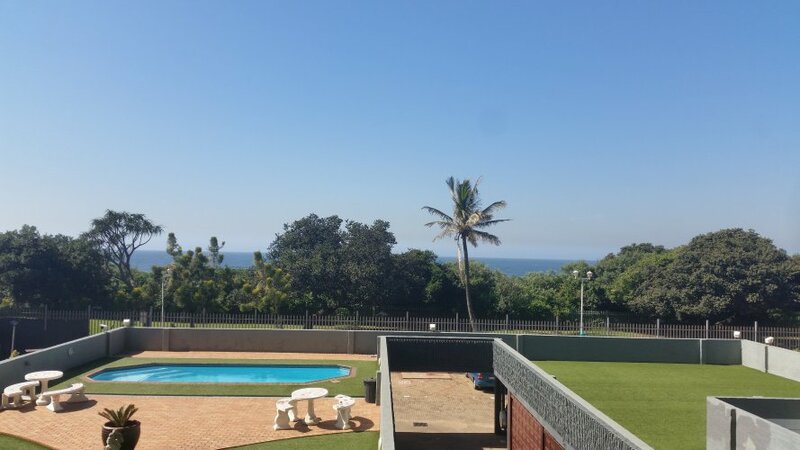 Waterberg Flat is a self-catering apartment located in a complex on the Amanzimtoti main beach. 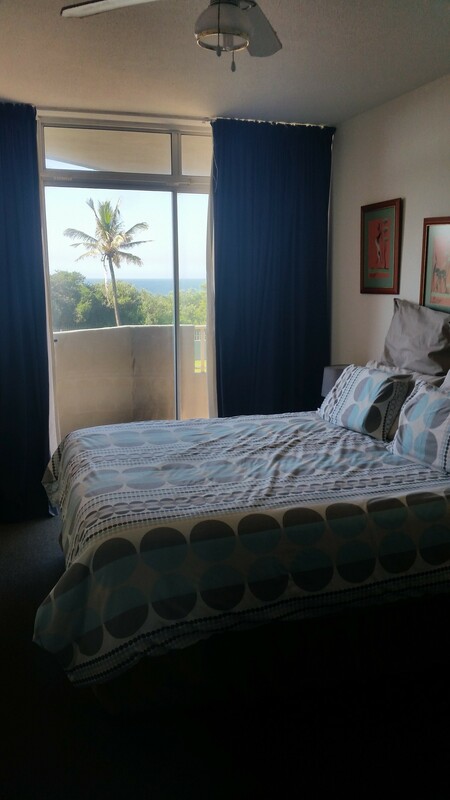 This cosy apartment is located right on the beach, and you and your family can relax and unwind while listening to the calming sounds of the ocean, or sipping on a nice cold drink. 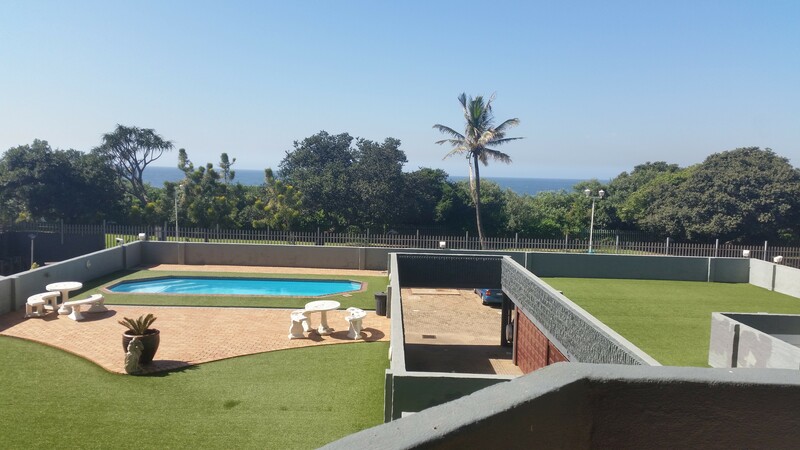 Spend the hot Durban days soaking up the sun and the warm nights having a braai and unwinding by the beautiful pool. 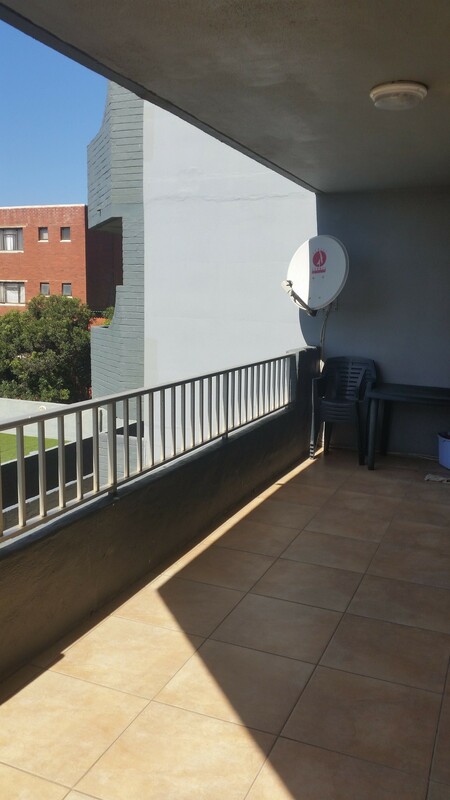 The apartment can accommodate up to 7 guests, and comprises 3 bedrooms, 2 bathrooms, and an open-plan kitchen and living area. 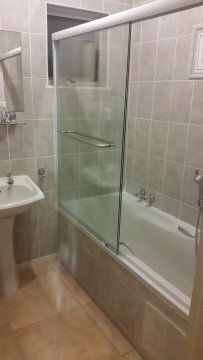 The first bedroom contains a double-size bed and a shower en-suite and a separate toilet that is also en-suite. 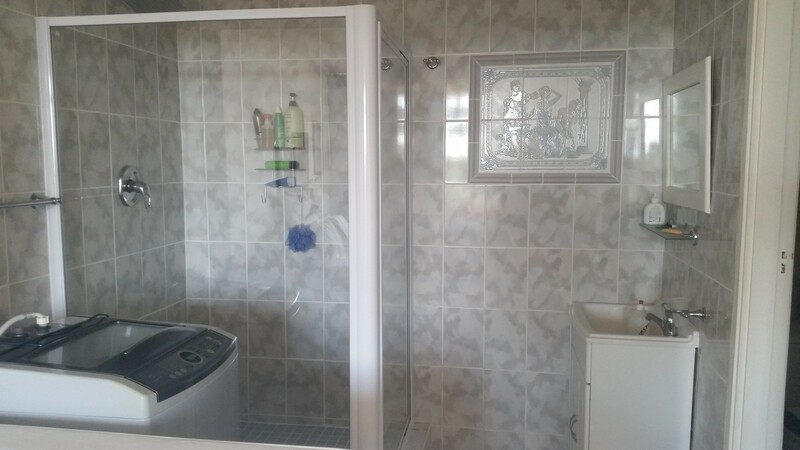 The main bathroom is also kitted with a washing machine with a tumble dryer in the lounge. 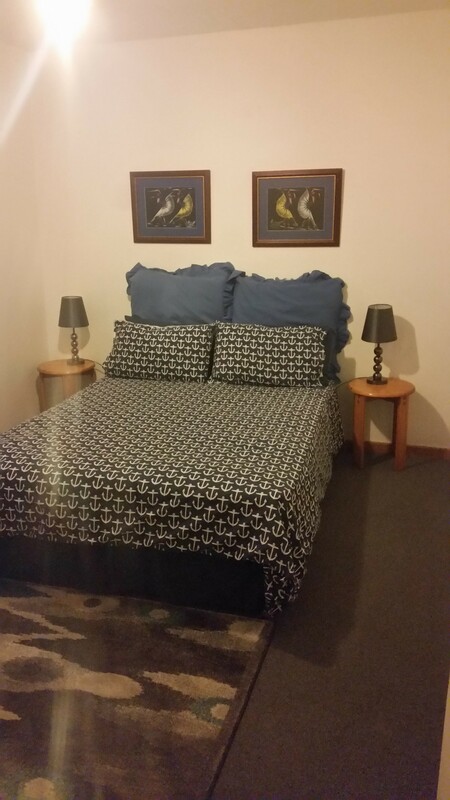 The second bedroom contains a double-size bed, and the third bedroom contains 2 single-size beds. There is also an additional single-size bed in the lounge. 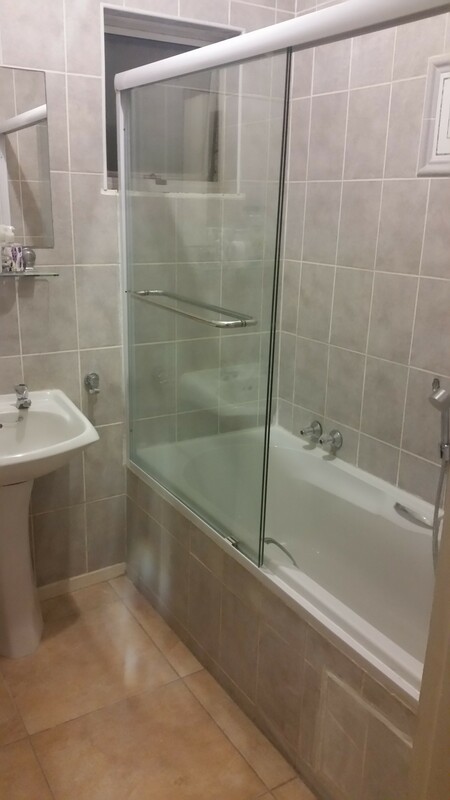 The second bathroom contains a shower-over-bath and a separate toilet. 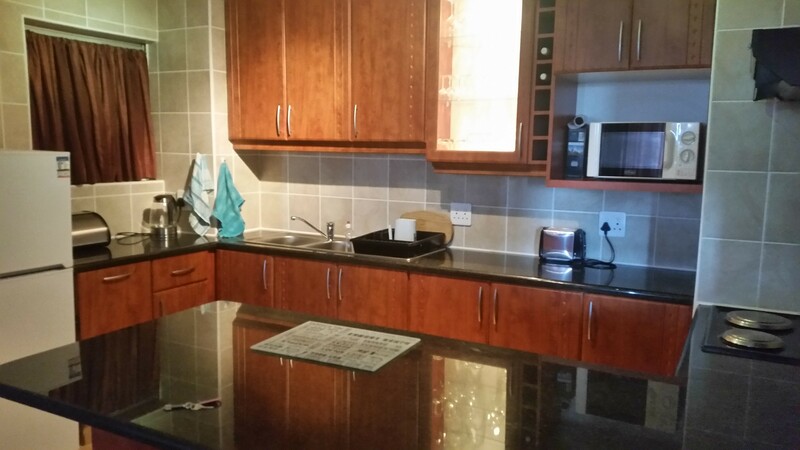 The kitchen is fully equipped for self-catering and is kitted out with 2 fridge-freezers, a built-in stove and oven, and a microwave, to cater for all your needs. Guests can enjoy their meals at the dining table. 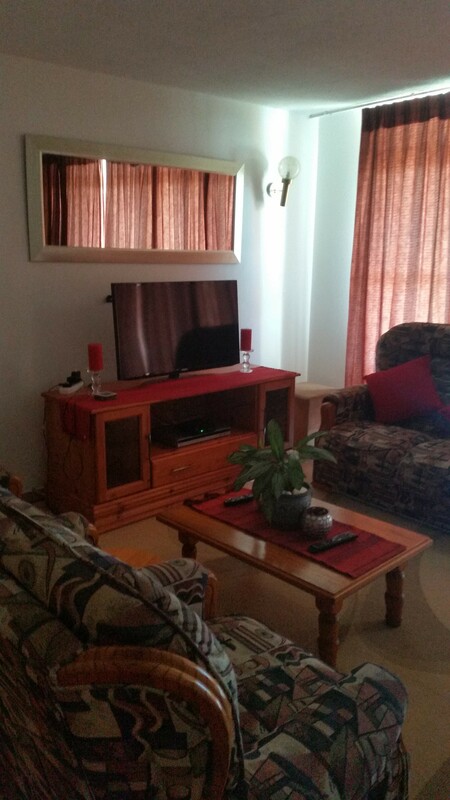 The lounge is equipped with a TV with DStv, and opens onto a balcony with a view of the ocean. 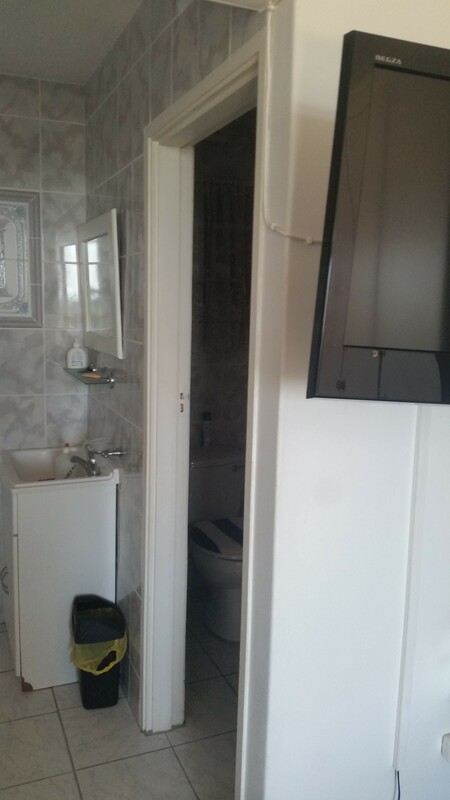 You can also enjoy DStv from the comfort of the main bedroom on those drowsy Sundays. 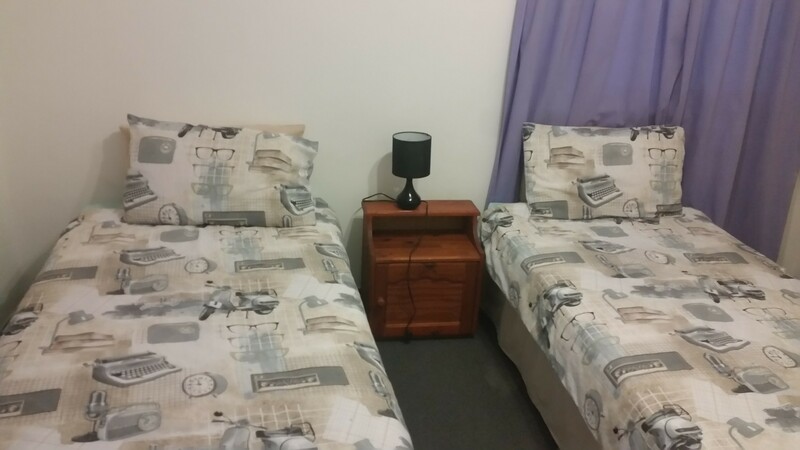 The apartment can be serviced on request at an extra cost, and there is safe parking with 24-hour security provided. 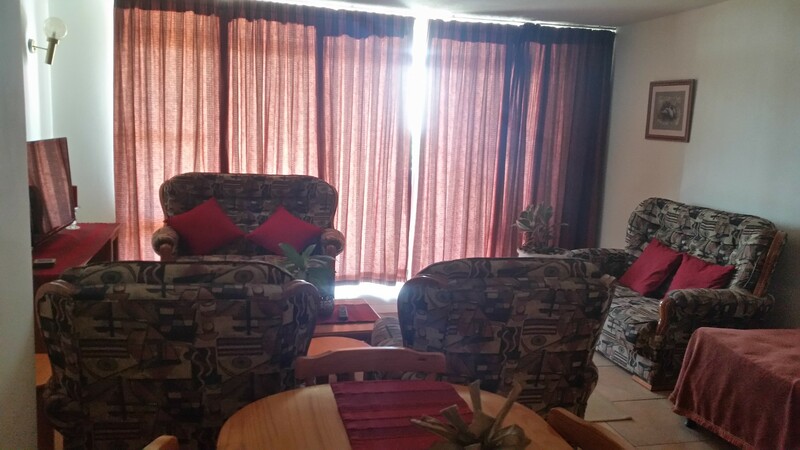 Guests can also make use of the communal swimming pool and braai area for holidaymakers. Various shops and restaurants are also just a short walk away. Other lovely activities are a short drive away – Galleria mall to shop until you drop, other beaches, diving at Umkomaas beach, the list goes on. There is something to tickle everyone’s interests in this small cute town.